Installing new windows is a great way to meet your home improvement goals, whether you’ve just bought a home and want to increase your energy savings, or you’re putting your home on the market and want to improve its curb appeal. Before you begin such a project, it is essential to find a professional contractor that you can trust to complete the job correctly and efficiently. For homeowners in Indianapolis, Muncie, Kokomo, and other surrounding communities, L.J. 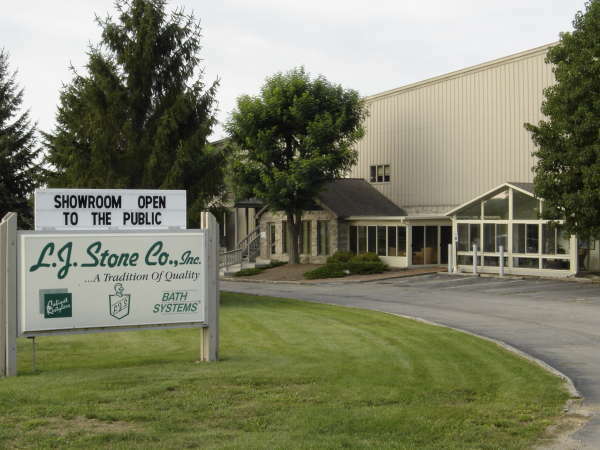 Stone Company, Inc. is the trusted contractor of choice. L.J. 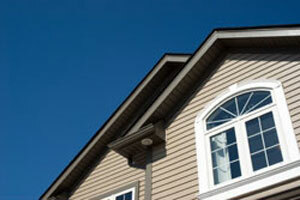 Stone has some of the most experienced window contractors in the greater Indianapolis area. We want to ensure our customers are completely satisfied with their home improvement decision, so we make every effort to assist and guide homeowners through the window buying process, from the free, in-home consultation to the final walk through after installation. Our employees are highly trained to properly install new windows and their unbeatable workmanship is backed up by our own installation warranty, in addition to manufacturers’ warranties. Since 1967, L.J. Stone has completed countless installations of new windows for homes in Noblesville, Anderson, Marion, and surrounding areas. We also expertly install sun room and gutter protector products, and offer homeowners efficient and affordable cabinet refacing and bathroom remodeling options. Contact L.J. Stone today to learn more about new windows and other home improvement products. We are the trusted home remodeling company for customers in Richmond, Greenfield, Greenwood, New Castle, and other communities in the greater Indianapolis area.